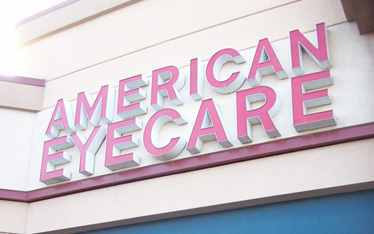 We offer the highest level of eye care services in Southwest Montana. Whether you need to have an visual examination or you simply want to know how to live a healthier life style, our team of eyecare professionals will be able to assist you. We offer general family practice vision services such as visual check-ups, comprehensive eye exams, emergency vision service. -2-4-1 with any comprehensive eye examination at any of our locations in southwest Montana. We have been providing affordable and reliable vision care to southwestern Montana for over forty years and continue to provide the latest in designer eyewear, contact lenses, pre and post operative care for LASIK surgery.